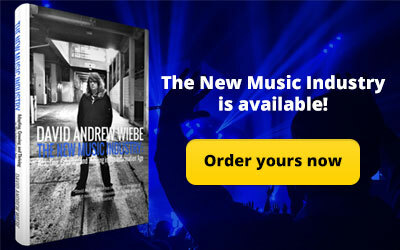 Do you wish you could work with Nashville session musicians on your next release? 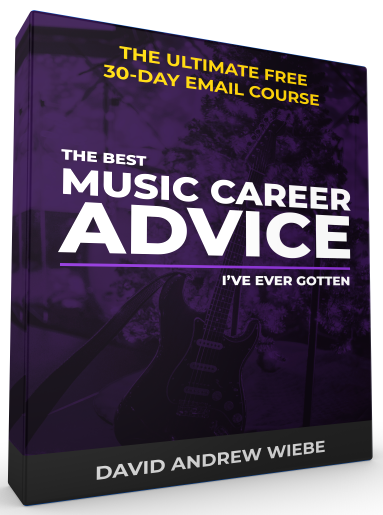 Are you having a hard time finding the right kind of players for your recording project? 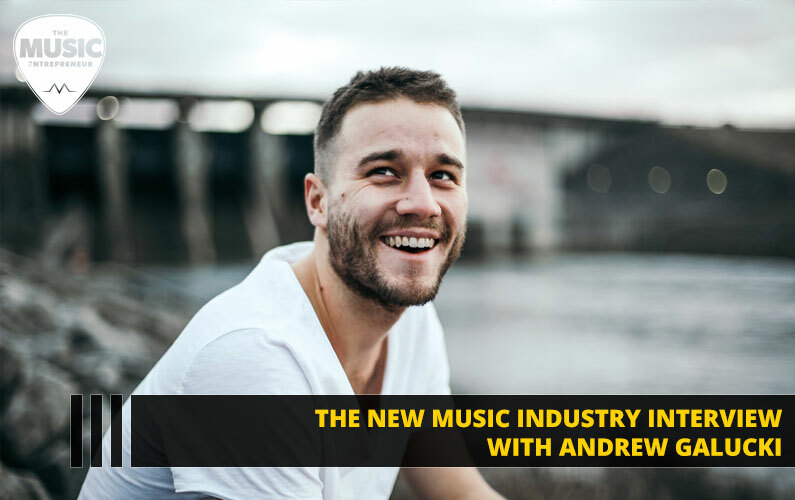 In this episode of The New Music Industry Podcast, I talk to Andrew Galucki of Nashville For Hire, who shares about working with session musicians and the ups and downs of the entrepreneurial life. 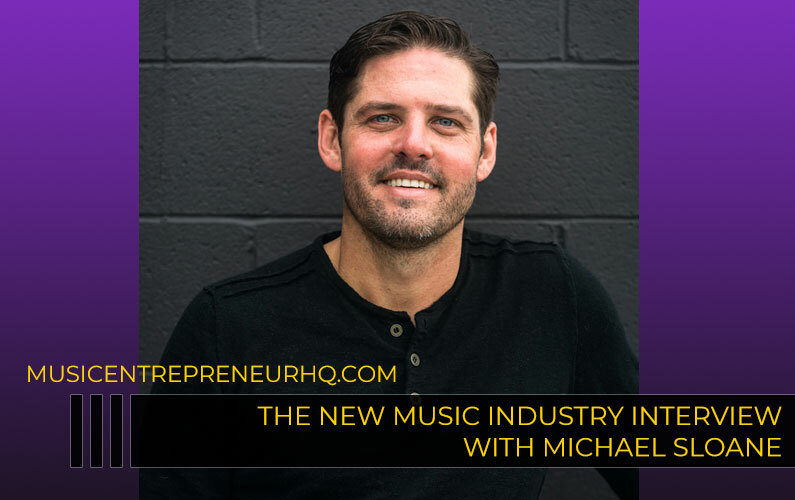 00:32 – What is Nashville For Hire? 07:11 – How do you determine your focus? 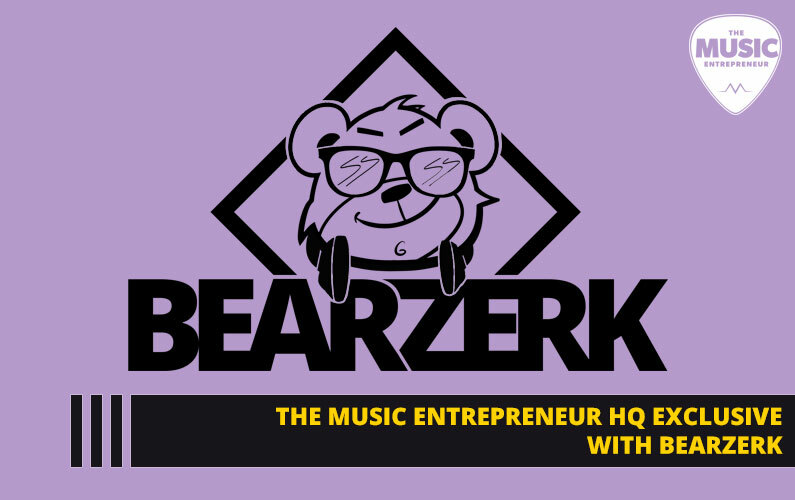 16:00 – Isn’t it expensive to hire quality session players for your project? 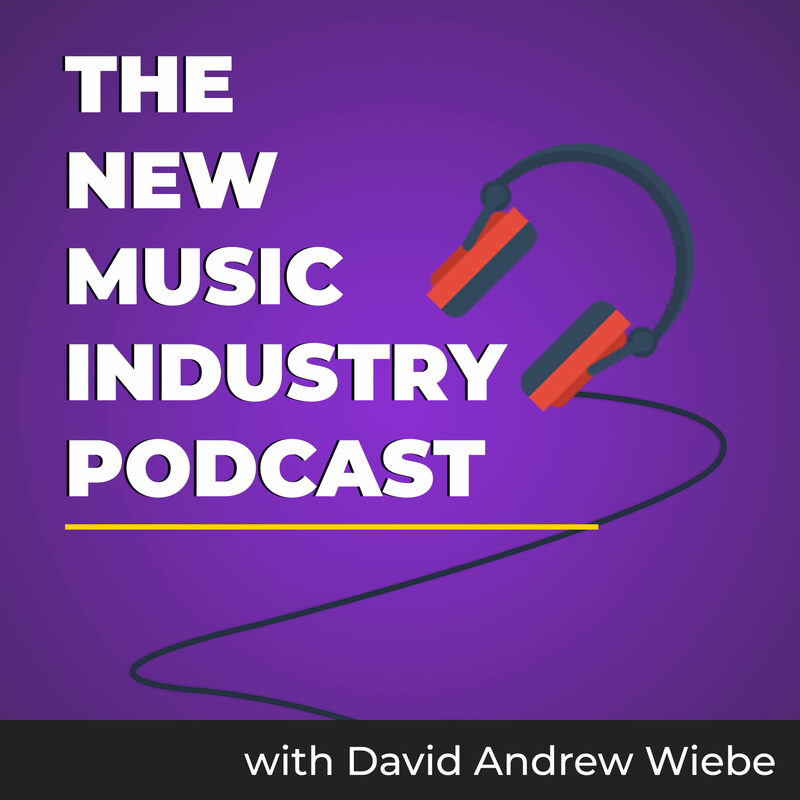 18:04 – What is the biggest advantage of working with Nashville session musicians? 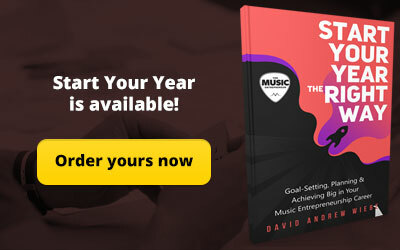 21:43 – How do you market your business, and what channel has worked best for you? 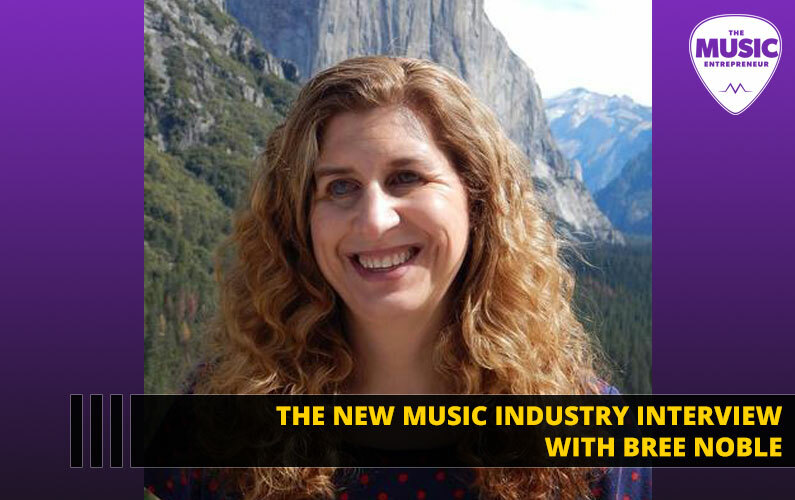 30:21 – What is the biggest challenge of selling to musicians, producers, and engineers? 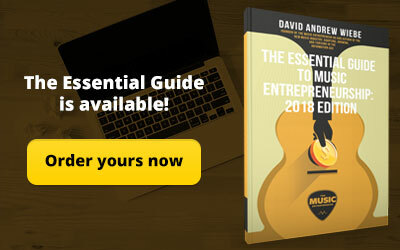 35:05 – What are some of the biggest struggles you’ve encountered as an entrepreneur? 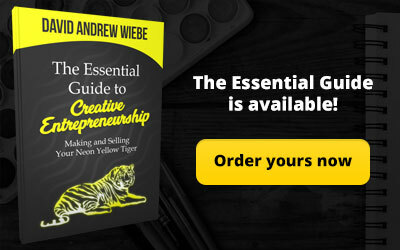 41:16 – What are some of the biggest victories you’ve experienced as an entrepreneur? 44:57 – Which books have inspired and helped you on your journey? 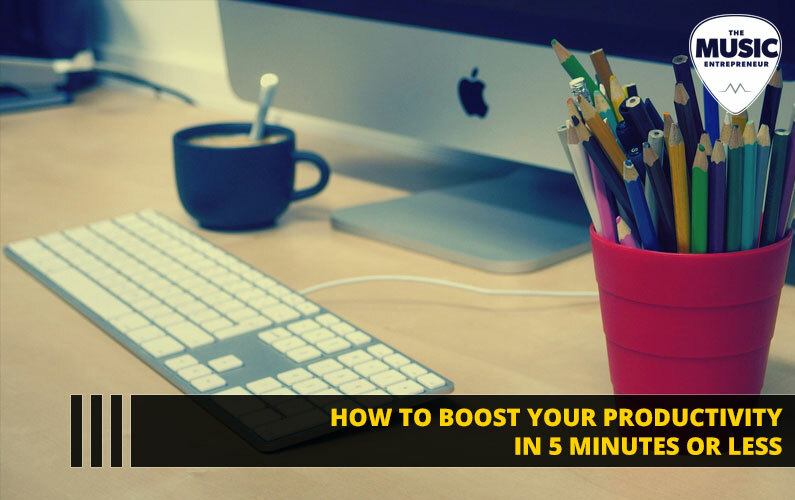 51:24 – What tools and apps are you using to run your business?